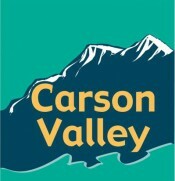 The Carson Valley Community Food Closet is a non-profit 501(c)(3)organization providing supplemental food items to food insecure residents of Douglas County. From 395 turn east onto Waterloo at the traffic light. We are just past Lampe Park on the left just before Eastern Sierra Feed.